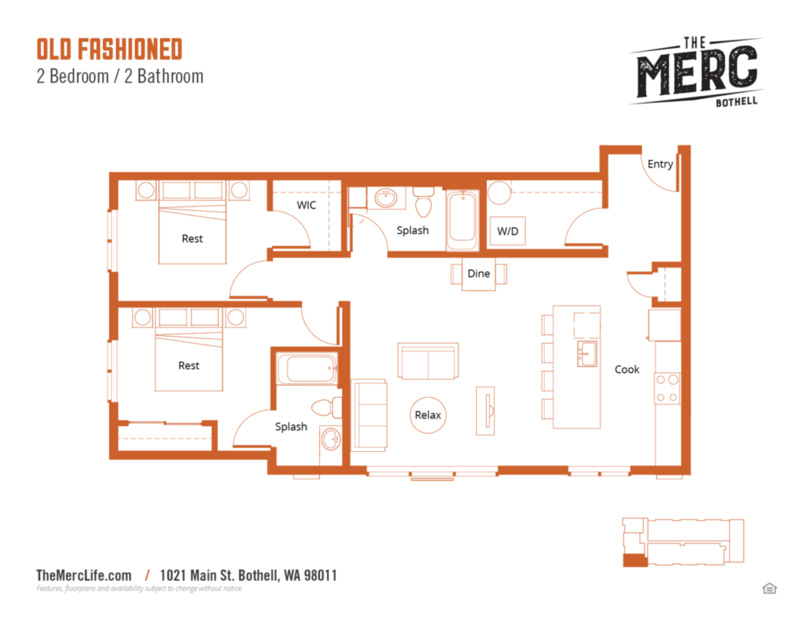 The Merc Apartments in Bothell, WA is the best place to live in the city. 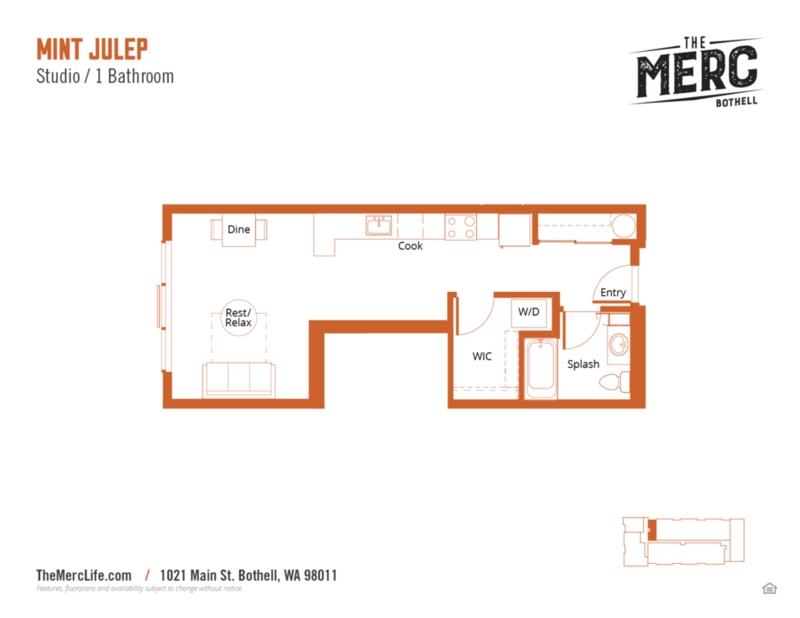 We have wonderful one and two bedroom apartments for rent that we know you’ll love. Be delighted at the fully equipped kitchen, energy efficient appliances, and creative design you’ll find in all of our apartments. 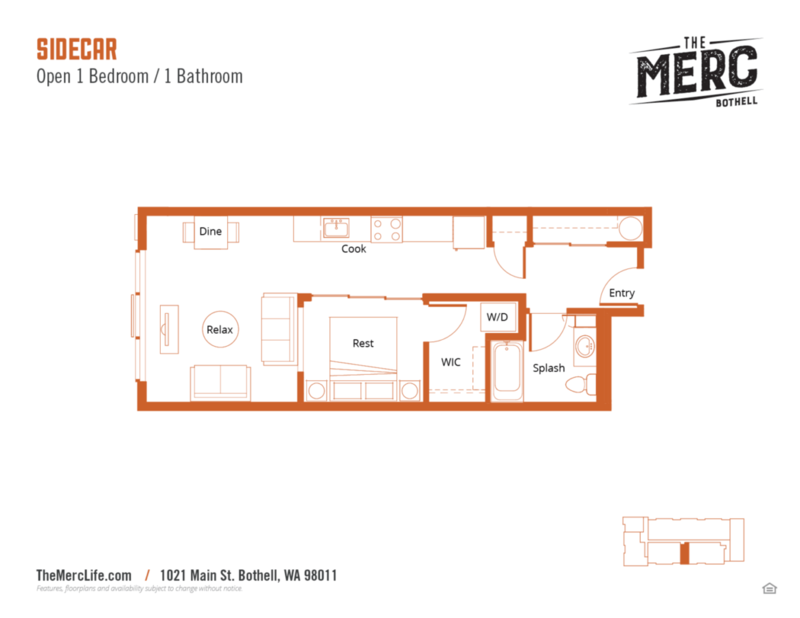 As a resident, you’ll enjoy secure package pick up, bike storage, rooftop deck with a big screen. We are a pet-friendly apartment so your furry friends are welcome. Our prime location is minutes away from all of your favorite haunts, seventeen Brew Pubs in the Bothell/Woodinville/Kenmore triangle. 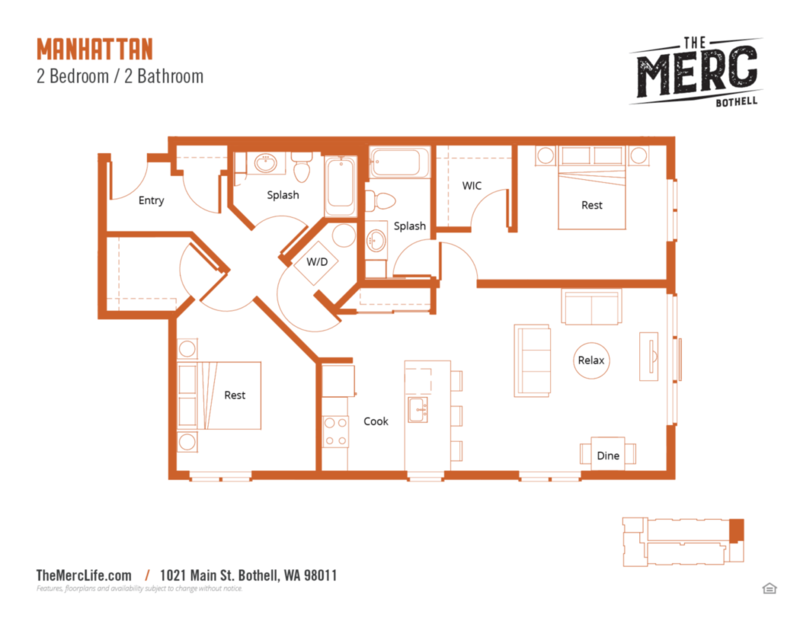 We are in walking distance of fantastic shopping, entertainment, and dining spots. 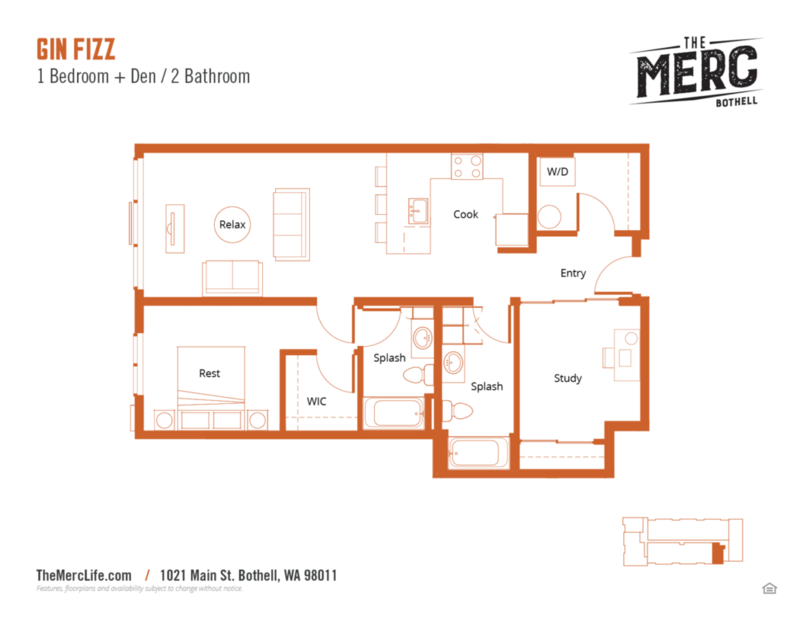 Come take a tour of our Bothell, WA apartments and make The Merc your new home.